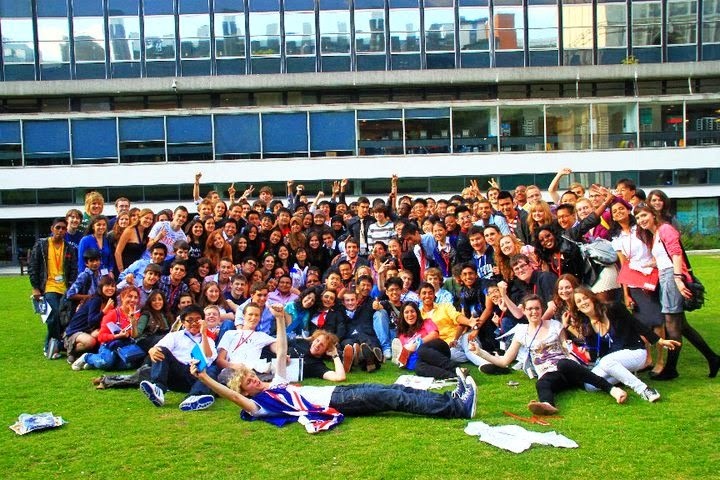 LIYSF is not just about one more experience, it’s about unforgettable memories and friends that last forever. Thanks to a Spanish scholarship from CatalunyaCaixa, I was a participant of the 52nd Forum in 2011. It was amazing, from the awkward beginning to the inevitable ending. After that I had an impulse to take part in the Forum once again and the following year I became a member of the LIYSF staff team as a counsellor, once again it was more than wonderful. This year I’m taking part in the Forum at Southside Halls, and based on objective experiences and scientific observations, I can guarantee that LIYSF will be once again extraordinary. 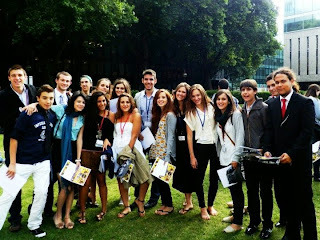 Meeting students from countries all over the world is very exciting. It’s incredible how the physical barriers can be overcome in London. Each participant has their own story, motivations and scientific background waiting to be shared. 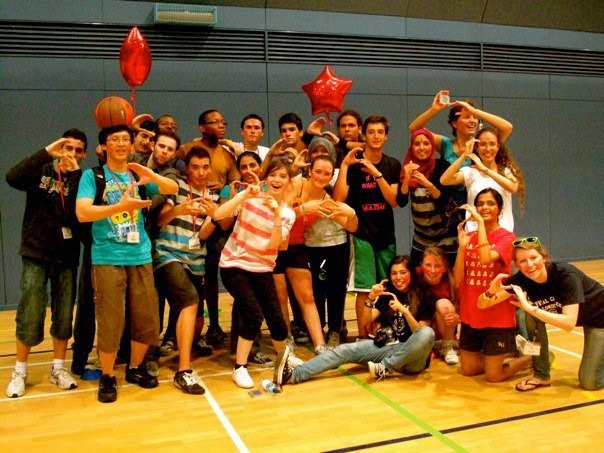 As a consequence, it triggers to create a pleasant atmosphere and sweet friendships among all participants. It is almost impossible to choose just one of the most memorable moments of the forum, but still, what really captivated me is that LIYSF made me achieve different educational and moral values. After attending , besides acquiring new knowledge, I got introduced to new ways of thinking, to a new understanding of other cultures and I learned to respect all religions, customs and thoughts. I’m really grateful for this because it made me more open-minded and more motivated about science. 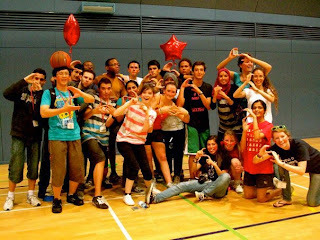 Also, LIYSF has specially taken part in one of the most difficult choices in my life. It made me get deeply involved with topics like aeronautics, material and environmental sciences, allowing me to decide my future college career. 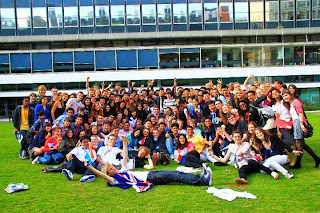 In any case, there are not enough words to describe LIYSF; you just have to live it.